Posted by Dave Emory ⋅ April 4, 2017Post a comment Email This Post Print This Post Tweet This! 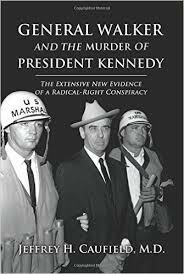 In the most recent Food For Thought post, we began excerpting a recent, massive volume General Walker and the Murder of President Kennedy by Jeffrey H. Caufield M.D. 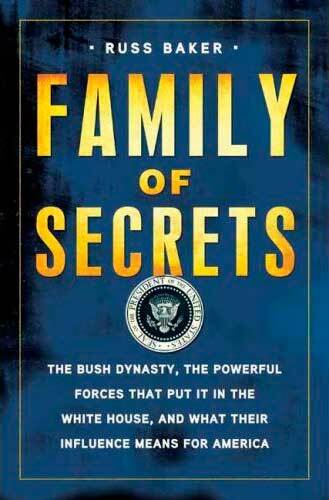 NB: For a seasoned researcher, this is a useful and important book, however it MUST be handicapped–the author is dismissive of the [by now recorded fact] that elements of the intelligence community were involved in the killing. Of course, they were. In this post, we excerpt text discussing David Ferrie’s Nazi musings and associations.